A loft conversion is perhaps the best way of creating a lot more space in your property. It can also add a lot of value to your property as well. A recent study from Nationwide Building Society showed that adding to a three bedroom house increased the value by as much as 21%! You can achieve this by having the loft converted into an extra bedroom and bathroom. With the property market being fairly unstable at the moment people are careful about large investments. It makes more sense to create extra space in your current home rather than buying a new home. We can help you do just that. We can help you create a space that looks and feel exactly how you want it to. 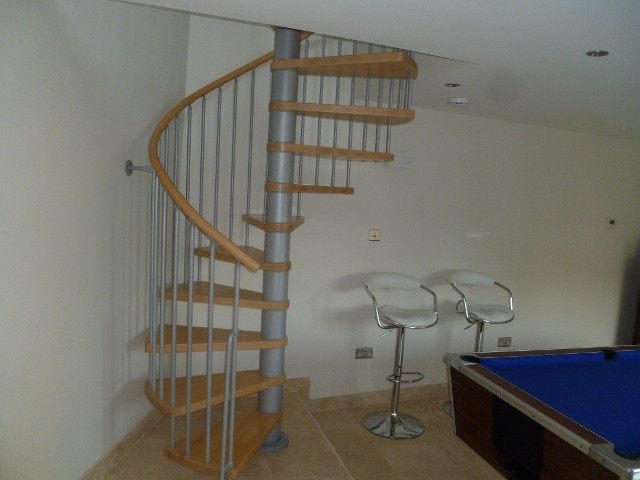 We will work closely with you throughout the entire build, from the first design phase to completion. This means that you can be sure the project will be done exactly how you want it to be done. Our team of tradesmen have over 25 years experience in the building trade. They bring a lot of knowledge and skill to each and every project they work on. They will work hard to make sure that your project is finished to the highest standards possible. After they are done you can enjoy your brand new space for many years to come. If you would like any further information regarding our loft conversions and how we can help you please feel free to get in touch. We will be happy to help in any we can and we look forward to hearing from you.